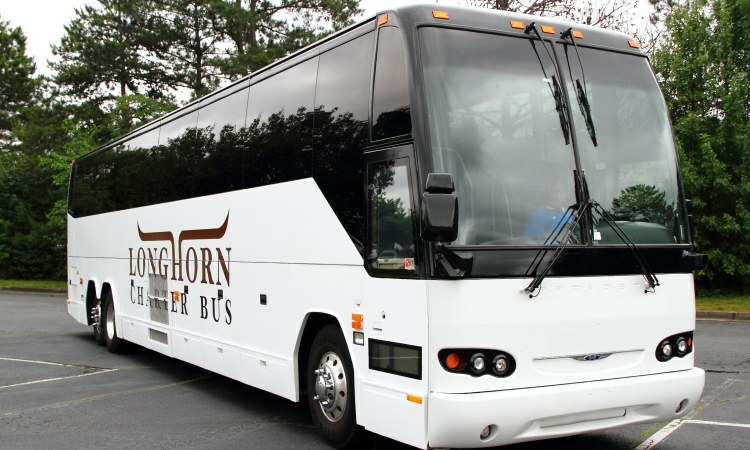 Streamline all your transportation for your next corporate event with Longhorn Charter Bus Houston. We make the bus rental process easy and fast so you can focus on making your event successful. Call our 24/7 team at 713-344-0553 for a free, no-obligation quote. Whether your company is planning a huge annual conference, a trade show, a workshop, or an outing, you’ll always need reliable transportation to move employees and clients. 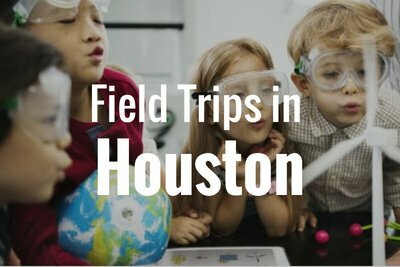 Longhorn Charter Bus Houston is the most-trusted bus rental company for businesses of all kinds, from startups to Fortune 500s. No matter what kind of bus rental you need, we’ll find it for you easily. 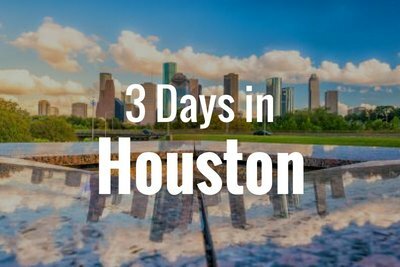 Time management is one of the most important factors of your corporate event, and Longhorn Charter Bus Houston can ensure your entire day runs on schedule. 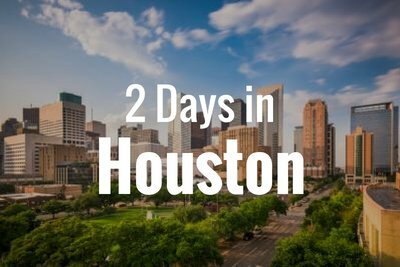 When you book with us, we’ll also match you with a seasoned, local driver who knows the most efficient routes in Houston. Whether your group needs to be picked up at the nearest airport or your office headquarters, your driver will arrive 15 minutes early to ensure everyone arrives on time at your venue, like the George R. Brown Convention Center. It’s easy to impress clients and inspire employees when they ride in a luxurious bus rental. You can request an all-black or all-white interior for a sleek, professional design. Ensure everyone stays productive on the road with onboard WiFi and power outlets, or allow everyone to relax in reclining seats. Everyone can enjoy the ride with TVs, DVD players, onboard restrooms, and more, giving them the time they need to prepare for the day ahead. 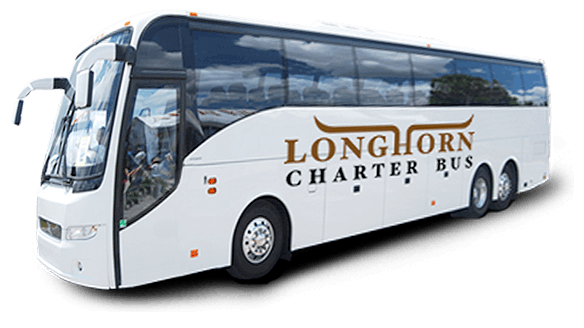 Longhorn Charter Bus Houston is ready 24/7 to help you find your corporate charter bus rental, with options ranging from compact minibuses to full-sized motorcoaches. Call us at 713-344-0553 for a free quote!